Thanks Kirsty and thanks for sharing! I love the blackboard background! Family Educational Plan – Fun with Leaves! The funny thing about leaves is that they are FREE and they are everywhere! 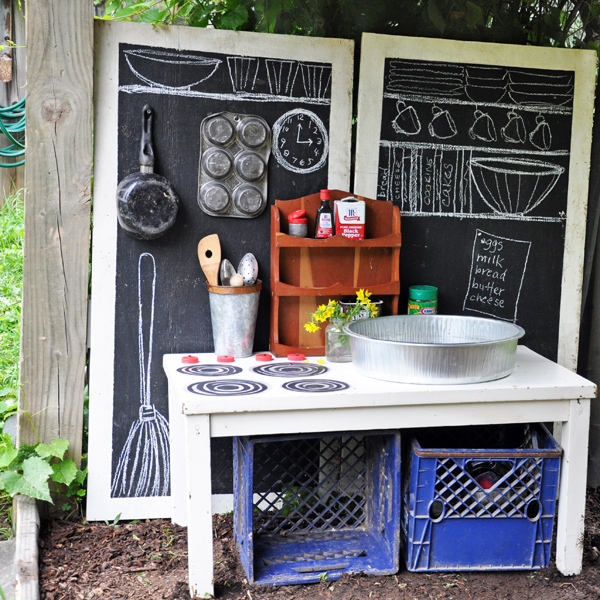 Have a little fun learning about nature with these green ideas! Pre-K – Leaf Rubbings! Have your child gather interesting leaves, some paper, and crayons. Put the paper on top of the leaf and rub the crayon over the paper….voila! Leaf art! You can identify the name of the plant at the bottom of your paper, and put them all together to create your own leaf book! Early Elementary – Leaf Creature Art. Collect many different shapes and sizes of leaves. Use the leaves that you have collected along with some small sticks and pine cone pieces to create pictures with sturdy paper and glue. Elementary – Check Your Leaf Litter! Put several scoops of leaf debris into a bucket. Have some jars ready to collects any creatures you may find and pour your bucket onto a working surface. Dead leaves collected from the forest floor are an entire ecosystem all on their own! The web site below offers some step by step instructions. Upper Elementary – Weave a needle basket! Pine tree leaves are needle leaves and they were used by Native Americans for many things like making a potent Vitamin C tea and baskets! Follow the instructions from this website to see about making your own basket. Super cool! Middle School – Leaf Experiment! Everyone knows that the leaves change colors in the fall, but do you really know why? By doing this simple experiment, you can learn the answer! You need: spinach leaves, a glass, coffee filter, and some fingernail polish remover (DON’T DO THIS ON FURNITURE). The instructions from the experiment link below are more detailed, but you basically chop up the spinach and cover it with fingernail polish remover in the bottom of a glass. Then, hang a strip of coffee filter over a pencil so that it touches the solution. The water will travel up the strip and spread the colors from the leaves. Once the chlorophyl (green) is all gone the other colors in the leaf show up! Did you make the chalkboards? What is the backing? They’re just marine plywood painted with chalkboard paint and white trim. Love this! I linked back to you today on my blog!